Starting out as a creative concrete professional can be challenging. 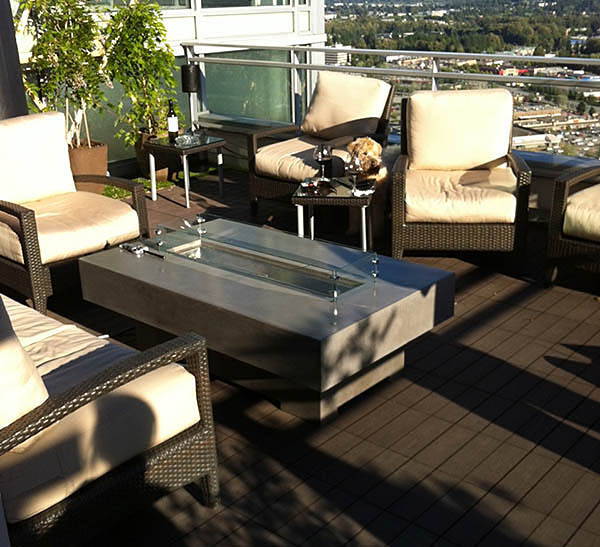 Sean Kimber, owner of SAK Concrete Designs in Vancouver, however, seems to have found his niche, and he didn’t have to underprice his work to be competitive. Thorough research into the market, the ability to recognize opportunities and offering a quality product have proven to be a winning formula for Kimber. 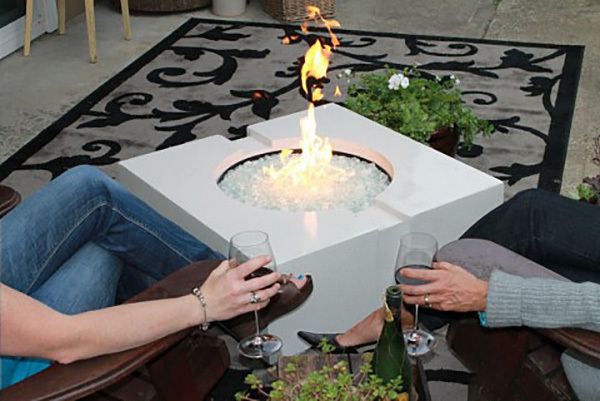 Kimber uses fire pit plans and other materials from The Concrete Countertop Institute, and he’s been quite successful at selling them, even while competing with much larger businesses. The trend in Vancouver, which is going through a real estate boom, is to build big. That means homeowners spend a lot of money customizing their properties. Kimber has managed to price his products competitively without going too low. 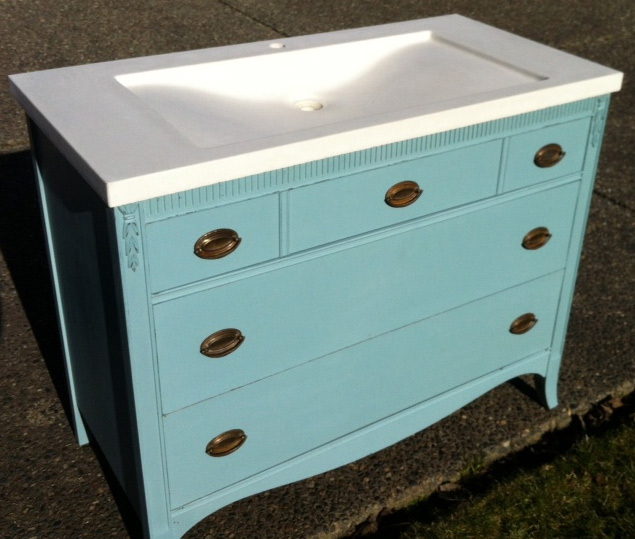 He does a brisk business in fire tables, fire pits and even antique dressers outfitted with concrete sinks. The demand for these products is much higher than it is for concrete countertops in his area. Kimber has found, however, that his customers are more than willing to pay for something a bit different than what their neighbors might have. 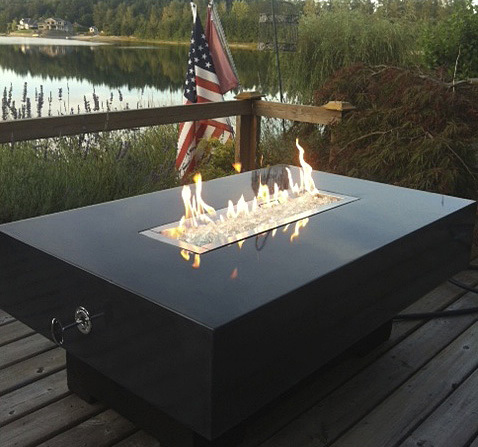 Kimber has managed to expand his business by customizing fire tables and other products, as well, providing a level of flexibility that his larger competitors simply cannot match. Kimber didn’t stumble upon this market by accident. He did a great deal of research and realized that no one was doing what he’s doing now. For example, he calculated the material and time cost involved in making a concrete fire pit and came up with a suitable price, a basic cost-plus pricing strategy. When he called around to his competition to get their prices, he was shocked at what they charged for essentially mass-produced products. This enabled him to use a value pricing strategy, as well. Kimber’s strategy is, quite simply, smart. His prices are lower than his competition’s, but he’s flexible in what he offers. Rather than undercutting, he’s outcompeting. Many of Kimber’s clients come to him after seeing what his competition has to offer and end up going with Kimber’s broader selection of options. “Know your market,” Kimber said, is his biggest tip for people starting out. It’s a useful observation, indeed, and it’s worked well for SAK Concrete Designs.